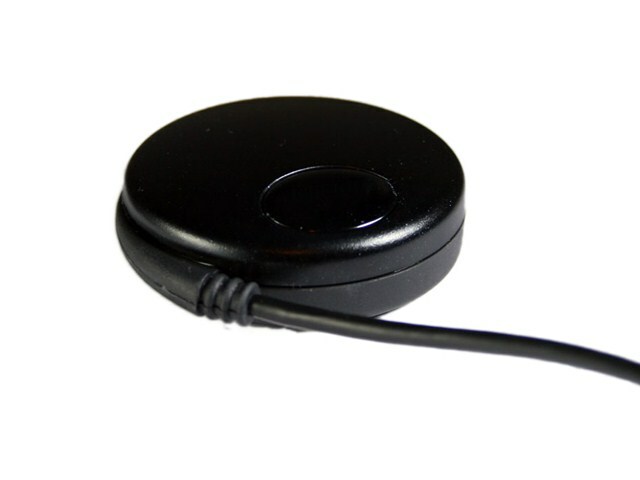 The Pi GPS receiver tracks and uses multiple satellites for fast and accurate measurement of both position and velocity. Its nonvolatile memory does not require battery backup while an on-board rechargeable battery can maintain the real-time clock for up to 10 days. It has a waterproof polycarbonate body and can be used with either a magnetic or a screw down base.